Posted On August 01, 2017 by Team iCynosure. It is untrue that no one knows what women what! Everybody knows what we want; but do we know what men want? Brothers are the most incredibly difficult people to buy gifts for. I search high and low, far and wide and yet, from time-to-time miss out on bringing him the one thing that will astonish him. But I got lucky and the other day, when we were sloshed I kept prodding him on what are the things that men really like to be gifted, and bingo I found a great selection of options to choose from; to gift amazement to the pillar of strength who has been by my side throughout my life. 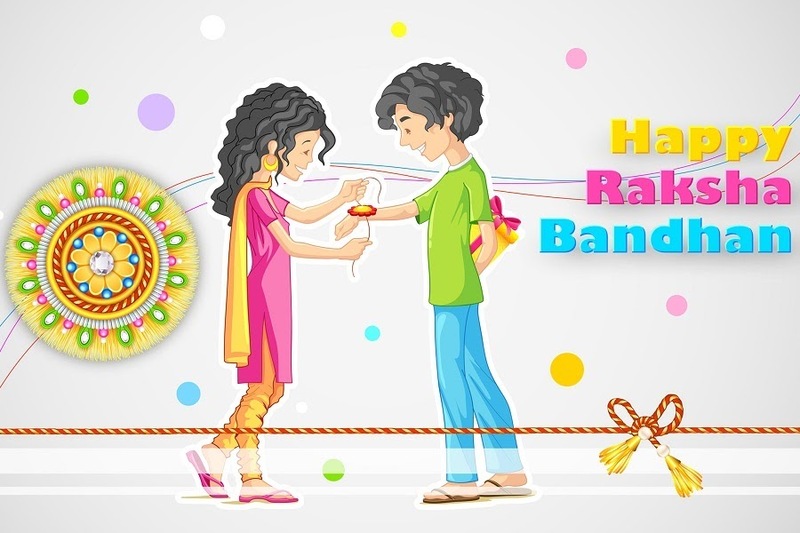 I am secretly so excited to bring gifts for my Brother, that I can’t even wait enough, to celebrate Raksha Bandhan with him. But I'm not going to spill the beans here, jest he reads the blog and gets to know beforehand. But I sure can share a few things that would make the ideal gift for your sibling. Nothing beats a classic low-profile men’s watch that features either a soft leather band or a matte steel clasp. The minimalist that my brother is, he will absolutely love the clean and crisp wristwatch that is a statement piece that stands out without being an attention grabber, exactly how he is. The Old Spice Shaving and Bath Essentials Hamper will surely make my brother feel extra special. The hamper contains shaving and grooming products from Old Spice, all beautifully stacked up in a stunning red and black recyclable basket. Not just my brother, any man will love this useful and thoughtful gift. Frequent flier or not, a durable and versatile backpack is a perfect fashion and lifestyle gift for my little brother. Though not as organised as I am, he will surely appreciate a collapsible canvas bag with a laptop-specific section, multiple pockets and contoured shoulder straps; that makes it easy to organise. Being a writers’ sibling means nothing for my brother, as the only thing he would probably use a writing instrument is to sign cheques. However, I would love to gift him a gold-plated fountain pen that is personalized with his initials. A one-time gift that ensures a lifetime of partnership, cemented in writing. This would actually never make it to my gifts for my brother until he said how much men love such things. A wine accessory set with all the essential items would definitely be a super stylish gift for a true wine connoisseur like my brother and it would take a place of pride in his collection of bar accessories. Bulldoze your brother into confessing what gifts he likes, and head to any Indian Gifts Portal to surprise him, with or without an occasion to celebrate.